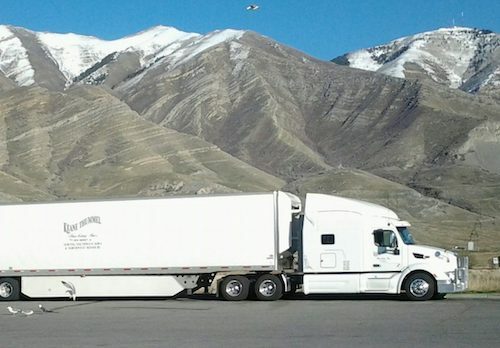 Keane Thummel Trucking, a family-owned and operated transportation and interstate trucking company, was founded in 1980. For 38 years, Keane Thummel Trucking has been providing outstanding customer service and care to our customers and communities. Our commitment to providing excellent customer service is possible because of our professional company drivers and dedicated support staff. 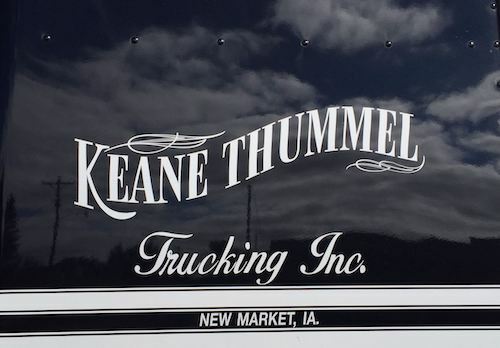 The history and tradition of Keane Thummel Trucking is what sets us apart as an interstate trucking company. We serve southwest Iowa, northwest Missouri and the entire continental United States as well as the southern provinces of Canada. We pride ourselves on being a driver and family-oriented company and call all of our drivers by name. Dependability, reliability, and safety are our commitment to each of our customers. At Keane Thummel Trucking, our dedicated customer support staff provide top-of-the-line technical expertise and experience to ensure the smooth management of all your support needs. From our experienced operations teams to our top-of-the-line shop team, we pride ourselves in providing the ultimate customer service experience. Our Customer Support team is always delighted to hear from you. If you have any questions regarding our business or the services we provide please contact us today. We look forward to hearing from you.  Keane Thummel Trucking, Inc. is an interstate logistics company offering career truck driver opportunities across the nation, including New Market, Des Moines, St. Joseph, Kansas City, St. Louis, Birmingham, Creedmoor, Indianapolis, and beyond. As a family owned and operated business we pride ourselves in being a driver and family oriented company. We are looking for career drivers who we can call by name and want to make a home here at Keane Thummel Trucking. © Keane Thummel Trucking, Inc.